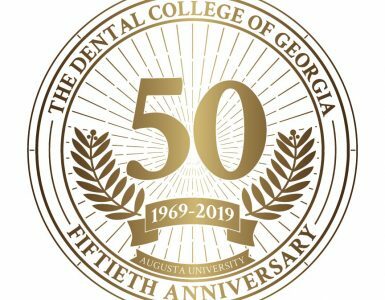 Several students at The Dental College of Georgia have dedicated extensive time and energy lately challenging the public to consider a seemingly simple concept: Do you consider your health care providers relatable? People who pursue health careers often cite the inspiration of a caring physician or dentist they knew growing up. Of course, the more relatable that health care provider was, the more likely he or she was to serve as a role model and help the patient envision following in those footsteps. So who are the role models for children who look significantly different, or speak a different language, or have a different culture than those providing their care? That’s but one of many compelling considerations and reasons to embrace diversity and inclusion in health care, according to the students, members of the DCG chapter of the Student National Dental Association. The students hosted Impressions Day March 5, introducing over 100 undergraduates nationwide to the dental profession. The undergraduates, members of underserved and under-represented minorities, spent the day learning about the admissions process, interacting with mentors and meeting faculty and administrators. Atijah Collins and Marcus Cowan, president and vice president of the chapter, respectively, concur. 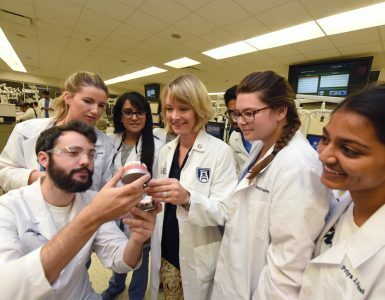 “The underrepresentation of minority groups impacts the effective delivery of dental education by excluding representation of some of the most at-risk populations in America,” Cowan says, adding chapter members are heartened that the Impressions Program, hosted by the college annually for 19 years, is helping remedy the problem. Hispanics, African-Americans and Native Americans have significant oral health disparities, according to the U.S. Centers for Disease Control and Prevention. The problem is exacerbated by underrepresentation of these groups in dental schools, both among students and faculty, says Daniel. 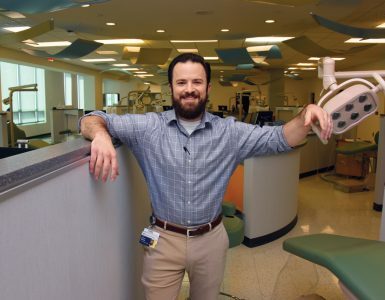 “The dental profession must seek to increase those numbers and provide innovative strategies to bridge the gap,” he says. The chapter members are gratified that the college “has been on the forefront, and a strong leader, in the push for more diversity,” and they hope to help intensify those efforts.